The 2016 San Bernardino iPhone controversy resulted in a very public feud between the FBI and Apple, and it looks as if the animosity from that incident still remains. Earlier this week, the feds indirectly blamed the company for not being able to access Texas gunman Devin P. Kelley’s iPhone, but Apple said it would have happily helped if it had been asked. It even contacted the FBI to offer its assistance. At a press conference on Tuesday, FBI special agent Christopher Combs said the phone, since identified as an iPhone, that belonged to the deceased Kelley had been transported to the agency’s Quantico headquarters in the hope of obtaining some important information. "Unfortunately, at this point in time, we are unable to get into that phone,” he said. “It highlights an issue that you’ve all heard about before, with the advance of the technology and the phones and the encryptions, law enforcement, whether that’s at the state, local or federal level, is increasingly not able to get into these phones,” Combs added. The Washington Post reports that the FBI didn’t ask anything of Apple at this point as it was trying to determine other methods of accessing the phone’s data, a process that could take weeks. The fact the FBI never accepted Apple’s assistance within 48 hours of the shooting, which left 26 dead and many injured, means it missed a vital window of opportunity to access the handset. 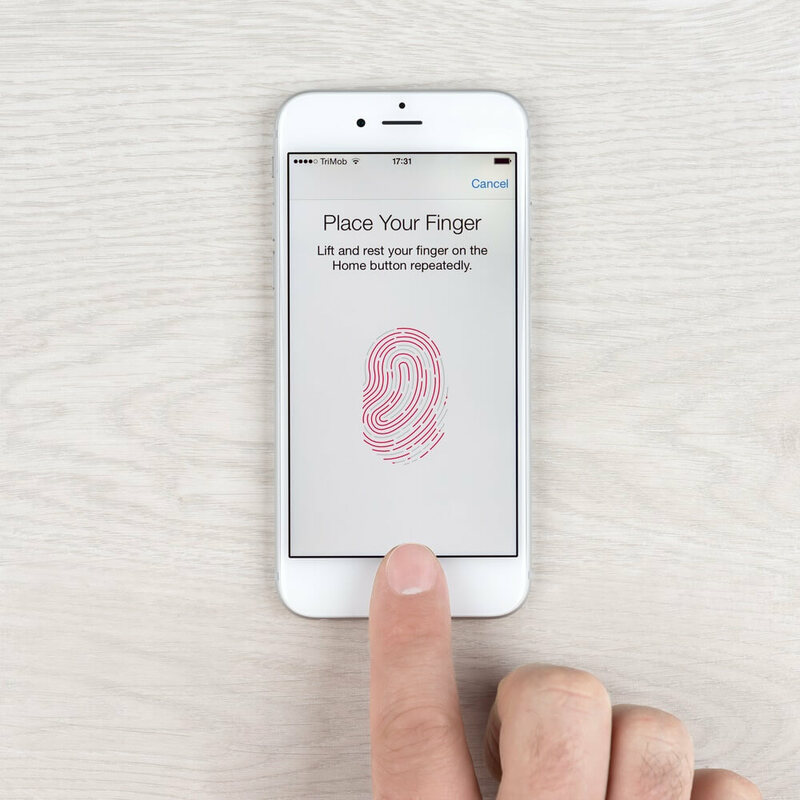 Assuming Touch ID was enabled, Kelley’s fingerprint may have been able to unlock the device. But Touch ID is disabled 48 hours after it was last activated or when the phone is powered off. The FBI will now need to find other ways to access the information, which could involve serving Apple with a court order for Kelley’s iCloud data. Apple’s refusal to create a backdoor so the FBI could access San Bernardino shooter Syed Rizwan Farook’s iPhone 5c led to a nationwide privacy vs. security debate. The agency eventually turned to a third party for assistance, suspected to be Israeli firm Cellebrite.